Product - Country Crock Unsalted Baking Sticks Sunflower Oil Butter, 16 Oz. Country Crock Unsalted Baking Sticks Sunflower Oil Butter, 16 Oz. 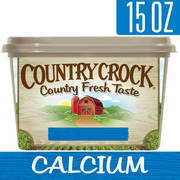 Product - Country Crock Salted Baking Sticks Made with Sunflower Oil, 16 Oz. 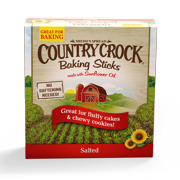 Country Crock Salted Baking Sticks Made with Sunflower Oil, 16 Oz. 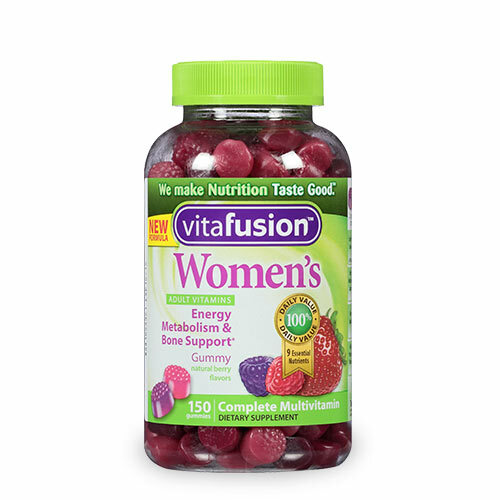 Product - Country Crock, Original Bonus Size Spread, 22.5 Oz. 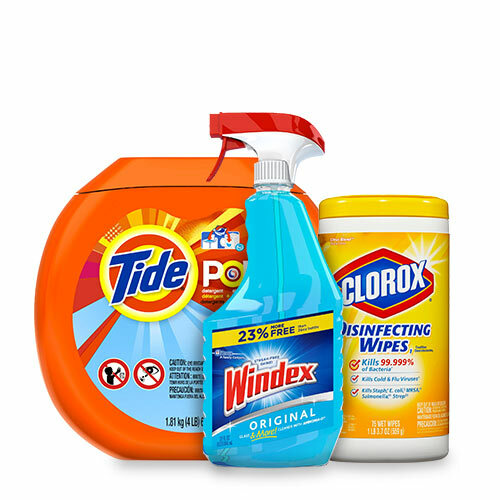 Country Crock, Original Bonus Size Spread, 22.5 Oz. 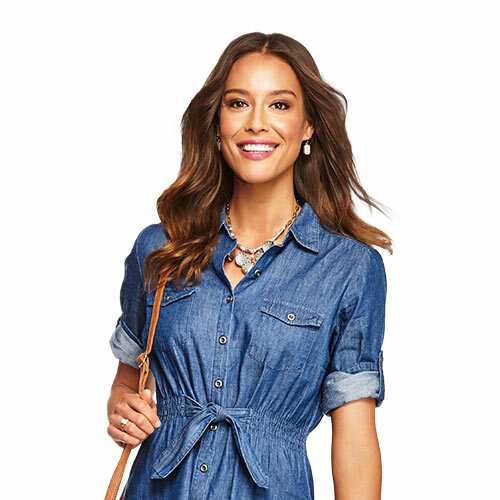 Product - Country Crock Original Sheedd's Spread, 15 Oz. Country Crock Original Sheedd's Spread, 15 Oz. 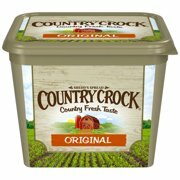 Product - Country Crock Simply Delicious, 79% Vegetable Oil Spread, 12 Oz. 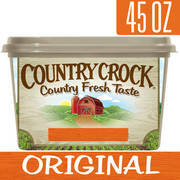 Country Crock Simply Delicious, 79% Vegetable Oil Spread, 12 Oz.